I made a collage after taking these with my iPhone whilst I was at my kids school. 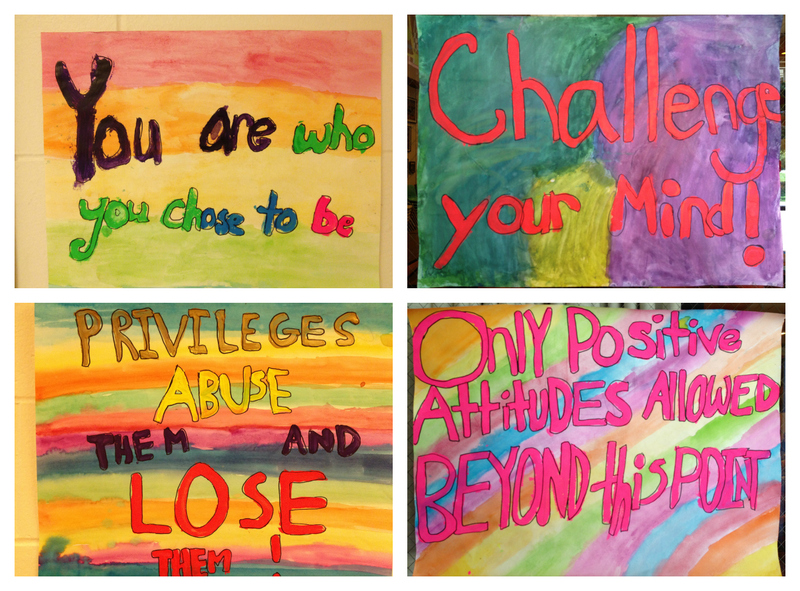 I was so impressed with these messages that these kids have put together and pasted on the walls of the school. Lessons for us adults and I need say no more. Enjoy. Hey Kenneth! FYI, I’ve nominated you for the Beautiful Blogger Award!